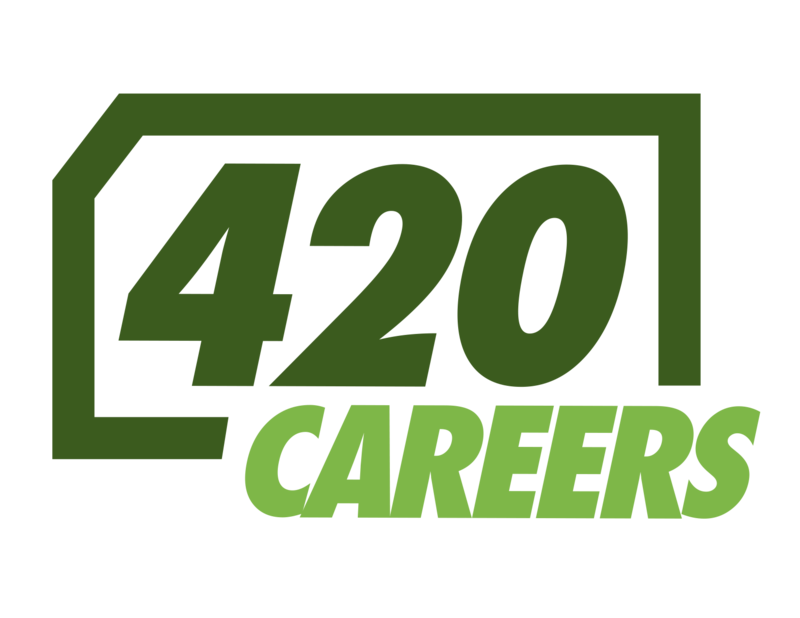 As dispensaries, both medical and recreational, are buying up “generic” .COM domain names for both their online and offline marketing efforts, Sutz’s domains are of particular interest to those in the MJ industry. While some of Sutz’s MJ domains are of a premium quality, demanding considerable investment from their new owners, many of the domains offered are priced starting from only $500 each. 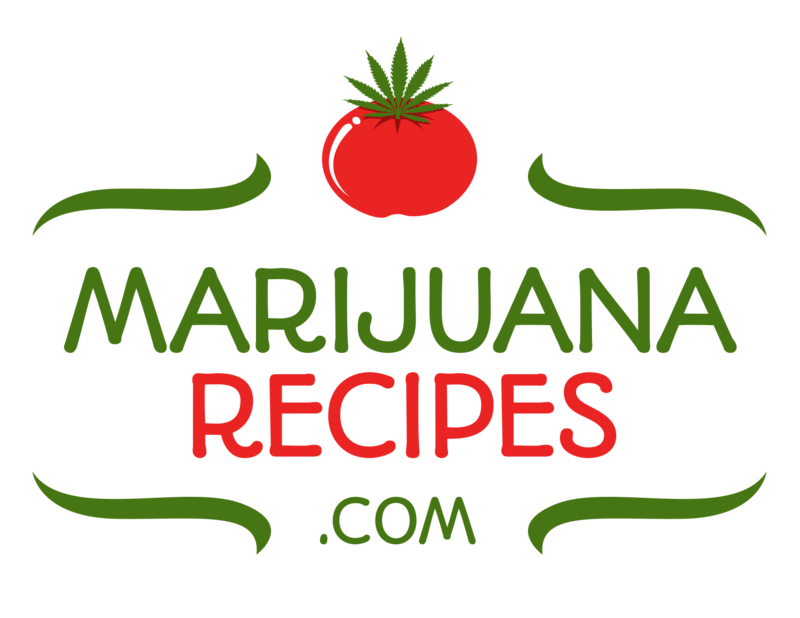 To view all the domains for sale, please visit www.MedPotCard.com and follow the directions to view “Domains” at the bottom of the homepage where buyers can click on the Red Hyperlink to view all MJ domains on their own page within the website. 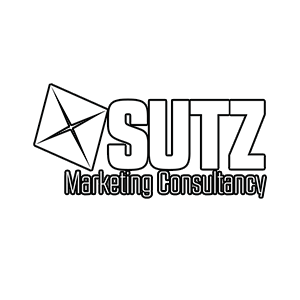 Neal Sutz can also be contacted via phone with any questions or offers.